Petersburg's the nicest nature feature is Neva river. The city core with all its beautiful granite embankments and drawbridges stretches on wide Neva delta. If you are rather nature lover than an architecture fan you won't find something valuable there except this. 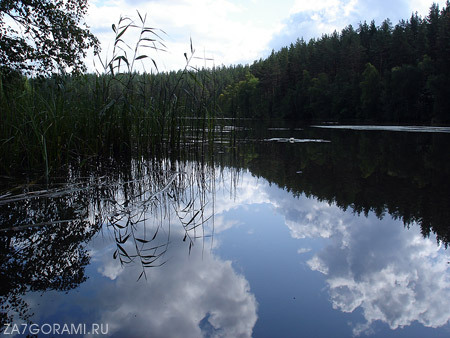 So you need visit Petersburg surroundings because they are really different. 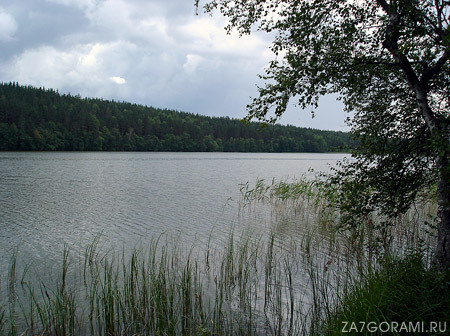 Karelian isthmus situated in North of St. Petersburg is a spot of numerous lakes and wide forests. Here Petersburg people spend holidays fishing, picking up berries and mushrooms, rafting, skiing in winter. 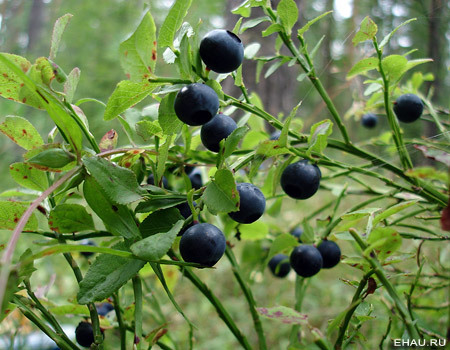 Blueberry is the most common berry in St. Petersburg surroundings. 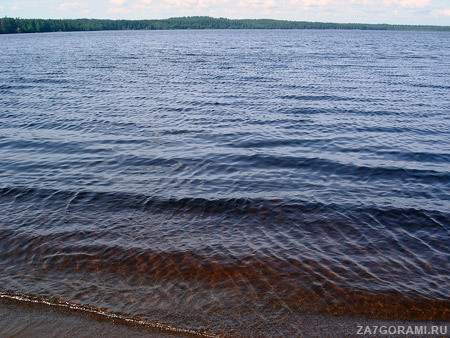 As for swimming lakes of Karelian isthmus are often better place than muddy waters of Finnish gulf of the Baltic Sea. Karelian isthmus is an interesting historical place also. In past Finns lived there evacuated in 1939 because of the Soviet-Finnish war (the Winter war, 1939-1940). In spite of brilliant defense of Finland these lands were conquered by powerful USSR. The Soviet border was moved from St. Petersburg neighborhood further to the North and many thousands of Finns lost there home. A Finnish pillbox (the Mannerheim Line) - photo by www.lentravel.ru. You can find abandoned Finnish civil infrastructure there as well as deserted Soviet and Finnish military buildings (like pillboxes).